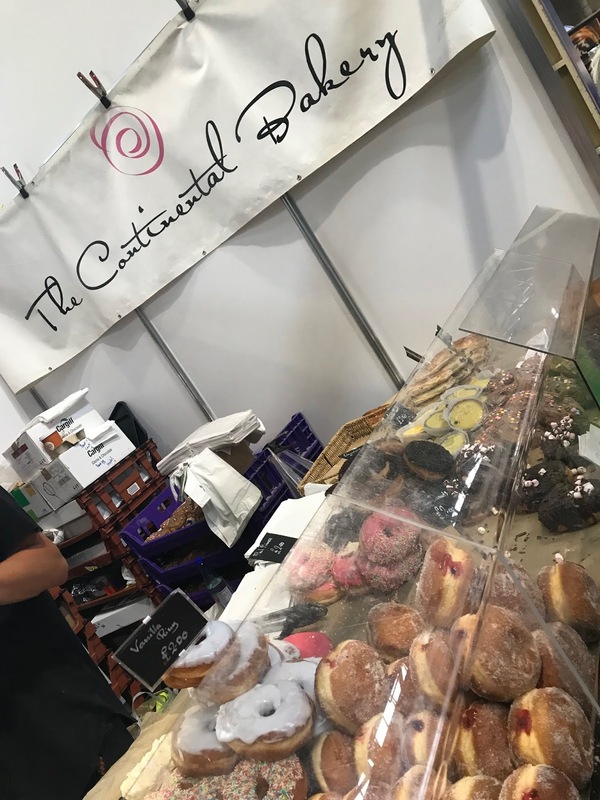 Birmingham's food event of the summer returned this weekend, and I was fortunate to head along to and enjoy the show. BBC Good Food Show and Gardeners World Live is taking place at Birmingham's NEC until Sunday June 17th and the hugely popular event was bigger and better than ever, with more of a selection of exhibitors than ever, taking up both the main hall in the venue as well as a a whole host of fun taking place outside. 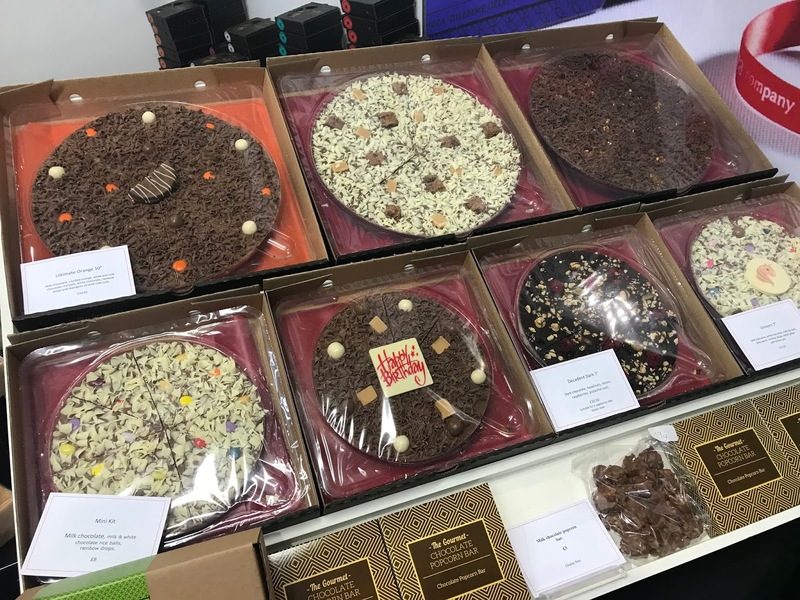 I did head along to the winter event back in December, but the summer event exhibited a whole host of new stands which offered everything from gin to brownies, and everything in between. 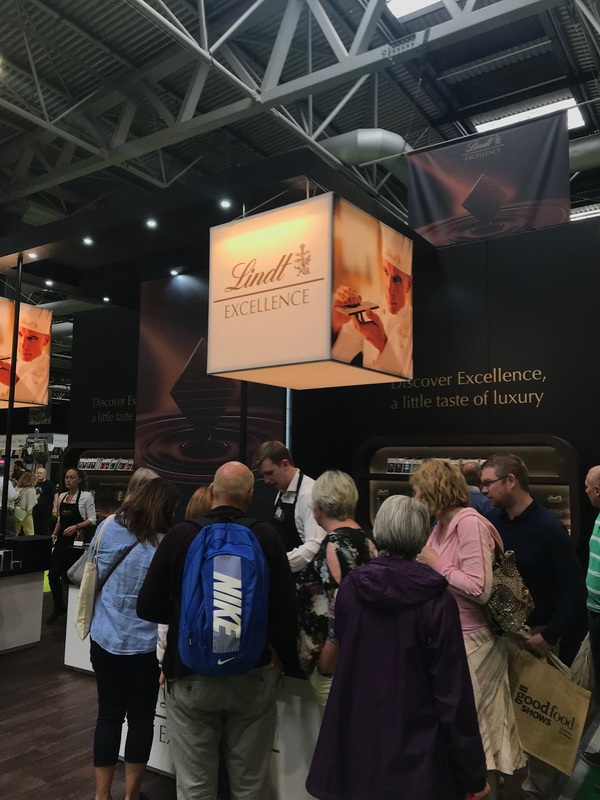 As well as a huge range of food stands with offerings from around the world, the event also hosted Gardeners World Live, which had everything from giant hot tubs to thousands of gorgeous plants. 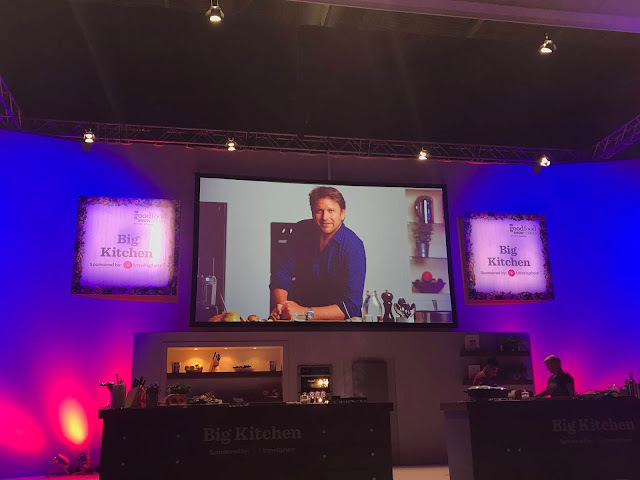 At the event I was fortunate enough to head to the Big Kitchen to see the king of Saturday mornings himself, James Martin. He showed me and over 2,000 more people how to cook three incredible dishes that he discovered whilst travelling across America. Not only did he tell us some super interesting facts and tips from his time in the USA, he also opened up about his experiences of cooking, his favourite places to eat and he was also incredibly funny. He was also very humble about his appearance at the Good Food Show, which he has been involved in for over 20 years, which was incredibly heart-warming! So, what did I enjoy the most?! Well, I enjoyed some fabulous tasters from Lindt Chocolate, The Real Pork Crackling Co, The Snack Organisation and The Cocktail Pickers Club, which were all totally delicious. 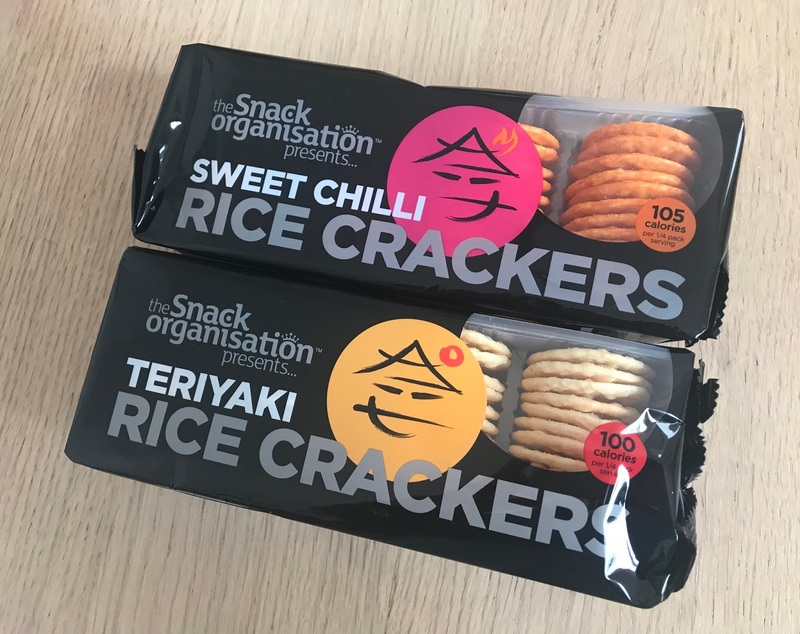 As well as tasting plenty whilst making my way around the show, I also picked up some goodies to bring home too! 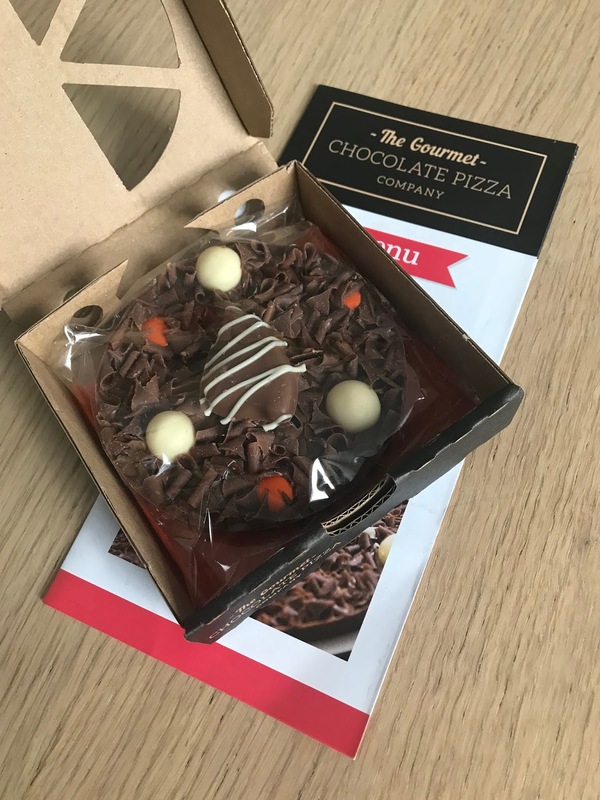 This included a Rocky Road Doughnut from The Continental Bakery, which was amazing, a mini Chocolate Orange Chocolate Pizza from The Gourmet Chocolate Pizza Company and Sweet Chilli and Teriyaki Rice Crackers from The Snack Organisation. 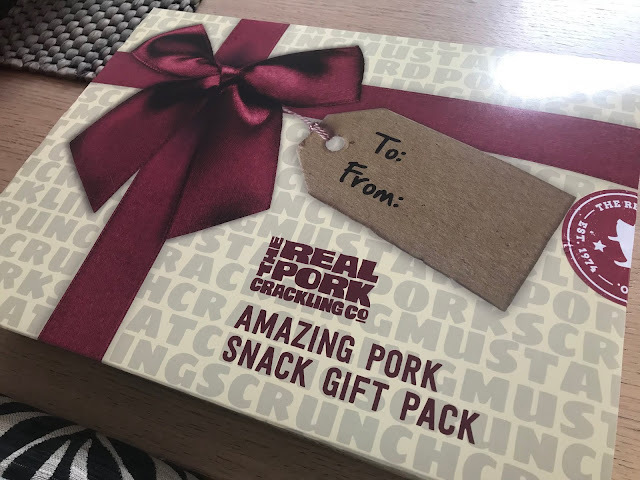 I also couldn't say no to the gift pack from The Real Pork Cracking Co, which for just £5 was an absolute steal. I'd love to tell you that I am using the 'gift pack' as a gift, but i'd be lying to you, it's all for me! 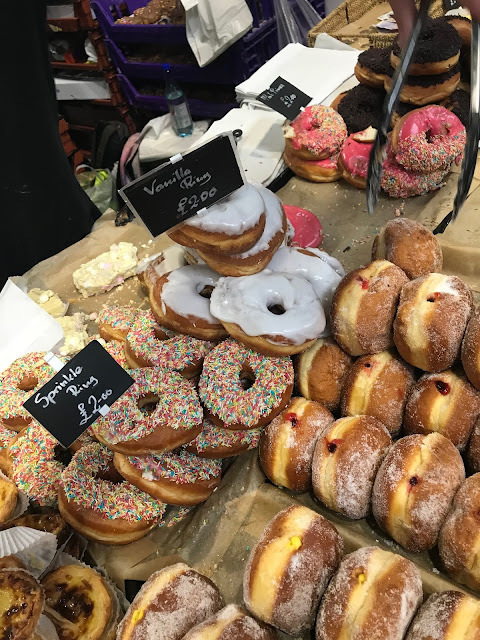 The summer version of the BBC Good Food Show is a wonderful day out, and a great way to experience a whole host of new flavours and discover incredible food outlets which you will want to bump into time and time again. If you get chance to go along, I highly recommend it to foodie lovers. 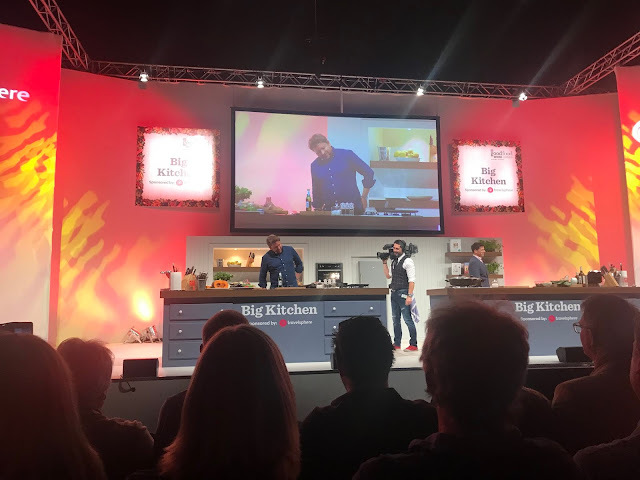 The BBC Good Food Show and Gardeners World Live is on at Birmingham's NEC until Sunday, June 17th. The event returns in December 2018.